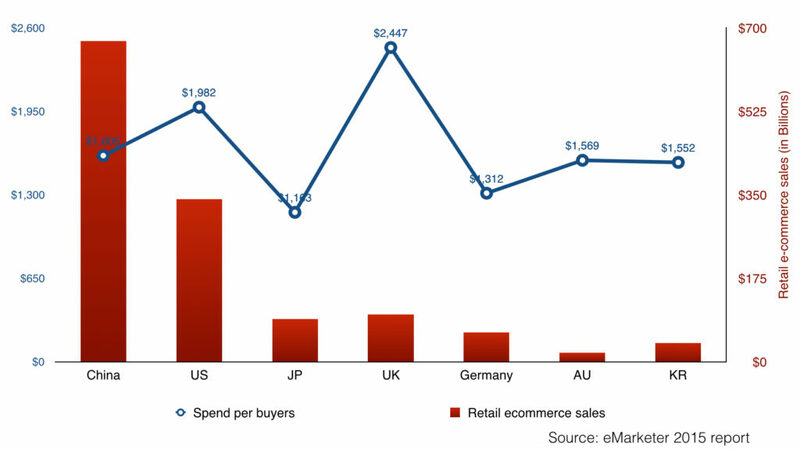 This is part of my series about digital landscape and e-commerce landscape in China, Japan and South Korea. 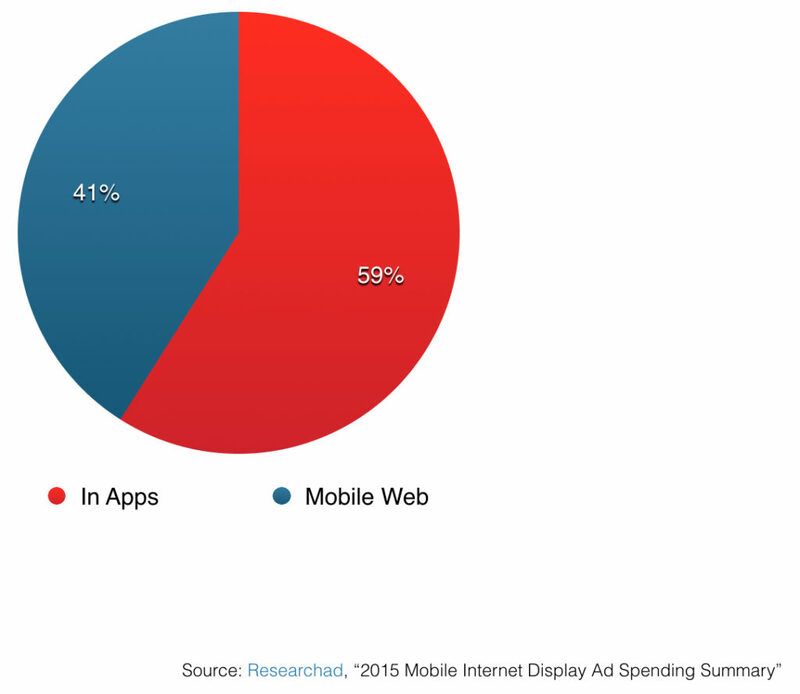 If you want to download the presentation version, you could try this Google drive link or slideshare. 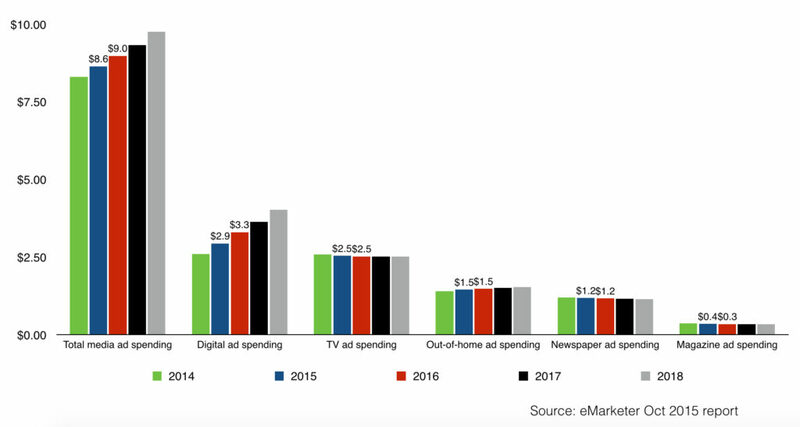 Jan 2019 update: since this post is quite dated, back in 2016, here is the updated version “8 key facts about South Korea Digital Marketing landscape (updated Jan 2019)”. 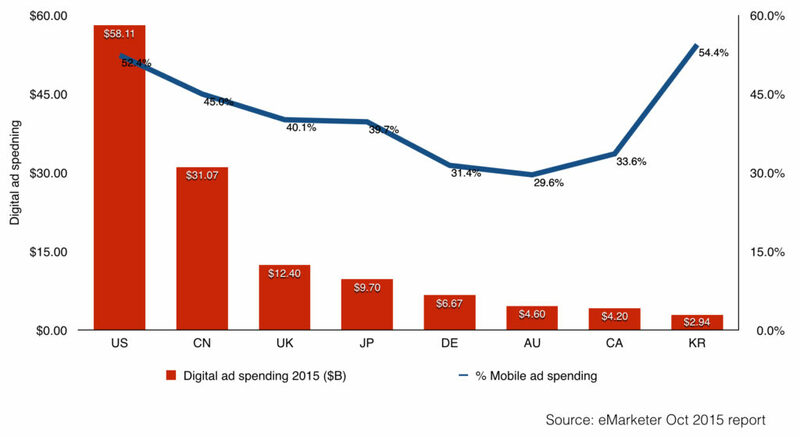 As you could see from the graph, South Korea has the highest percentage of mobile ad spending in total digital ad spending in the world. 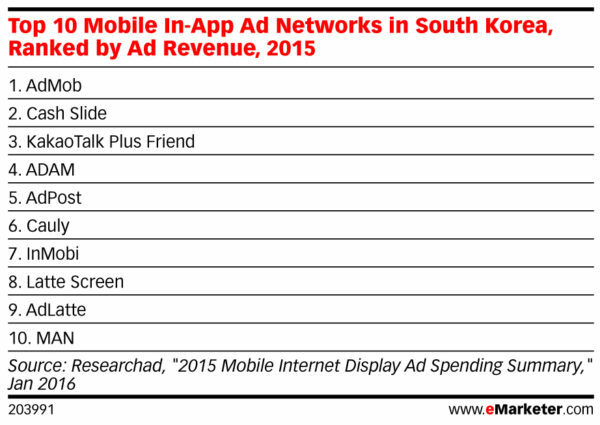 Advertisers in South Korea spent more money on display in-app banner vs mobile web in 2015, similar to other countries. P.S: in another unrelated topic, I recently published a book about team management on Amazon so feel free to check it out. 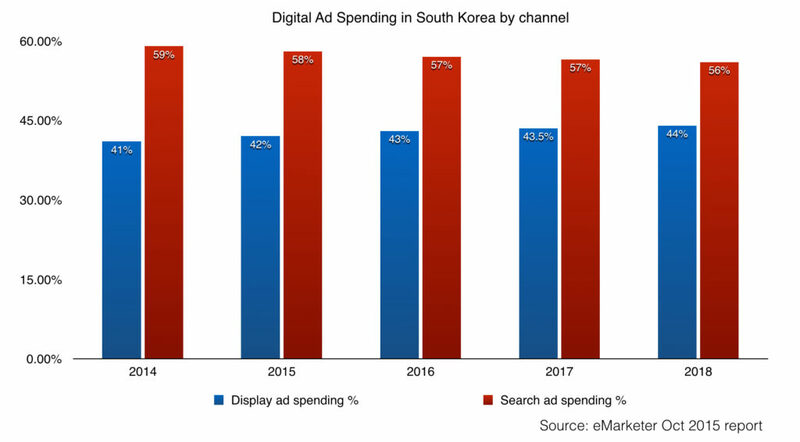 P.S.S: again since this post is quite dated, back in 2016, here is the updated version “8 key facts about South Korea Digital Marketing landscape (updated Jan 2019)”. 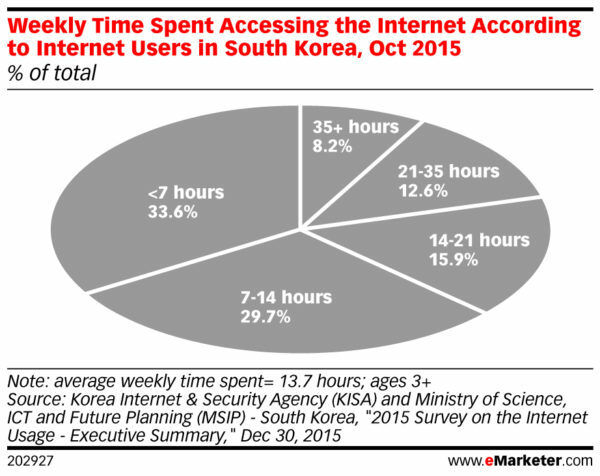 Great post about online marketing in Korea.